I have two recipes for you with this post but they're over on Cooking Boulder, the blog for Whole Foods Markets, Boulder. Feeling the heat lately? Me, too. 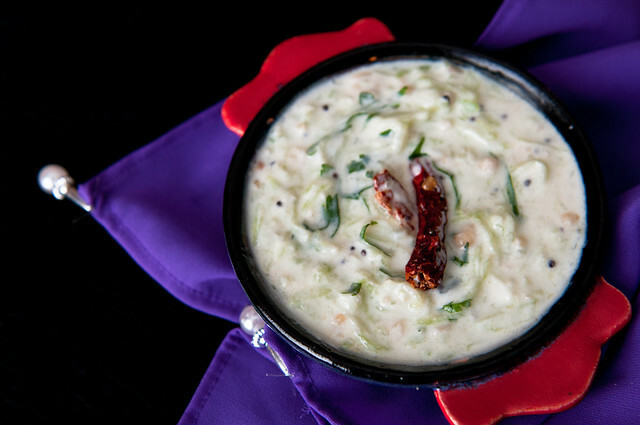 Cool off with this easy Cucumber Raita! 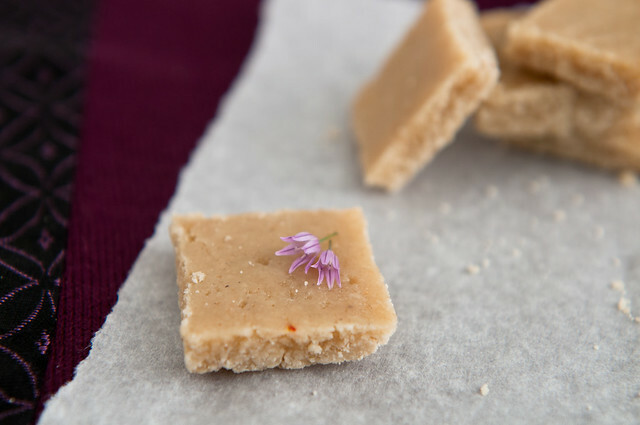 To appease that sweet tooth, or if you want to take a meditative break from the overly-connected world we live in, pick up that ladle and stir a little bit to make this delectable fudge-like Cashew Burfi. I hope you enjoy these as much as I did. Go easy on those kaju burfi squares as they are rather addictive. $400 with the code MANISHA, valid until June 13 end of day. If I were there, I'd be there! 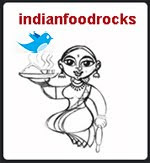 Question about the last blog recipe (Lemon Rice): it calls for "cleaned urad and chana dal". Does this mean dry, presoaked, or what? I'm afraid that if I fry the dry dal it will be unpleasant and hard. Good luck with the workshop, Manisha! It sounds fabulous. I've sent the link to my cousin who knows some people in CO.
madteaparty, yes, you got it right! And thank you! It was a great workshop! anna, sorry again I missed replying to this earlier. But I am so glad you liked the lemon rice with the toasted dals! notyet104.5, it is! Make it! Nupur, thank you! That was the kindest and sweetest thing to do!